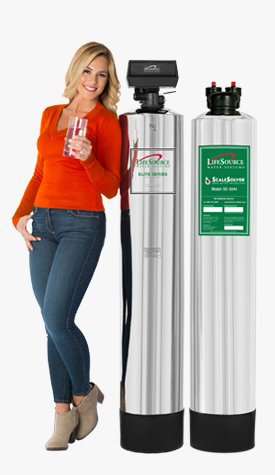 I had the same LifeSource system in my previous house, and I was very satisfied with the water quality. 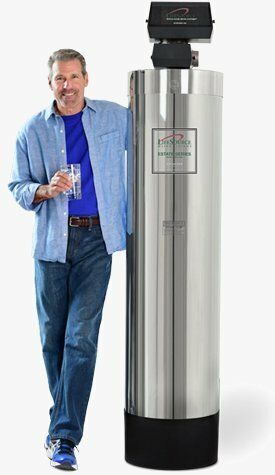 My father has the system and highly recommended it; we also wanted to save on monthly bills and cancel our bottled water delivery. 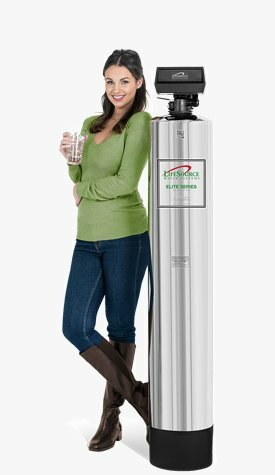 I wanted to be environmentally friendly by no longer polluting the sewer system with salt softener, LifeSource is a Eco-friendly option. We absolutely love having soft water to drink, bathe and wash our dishes with! 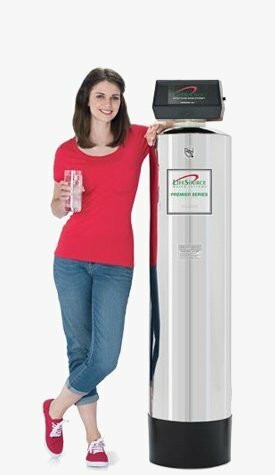 Thank you LifeSource! First you have a strong Christian faith. Secondly you have the best system!